As much as we want to keep Thingthing up and running, we believe users only need one powerful keyboard. One that combines the strengths of Thingthing with the quickness and power of Fleksy. Starting in June of 2018, Thingthing will not be supported anymore. 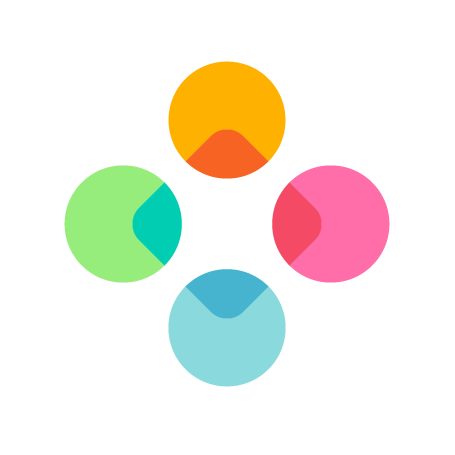 So that our team can focus on developing one even better product, Fleksy!